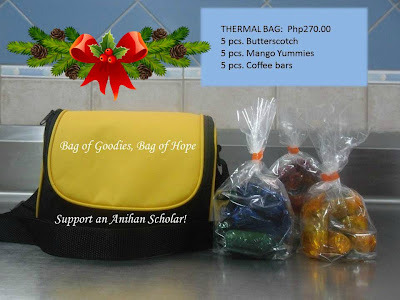 ANIHAN TECHNICAL SCHOOL: Order your personal Christmas gifts and corporate giveaways early! 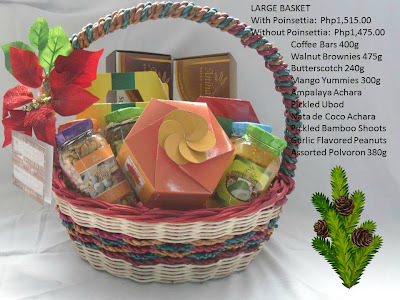 Order your personal Christmas gifts and corporate giveaways early! 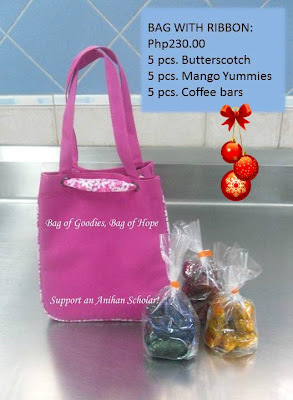 Help us build lives. 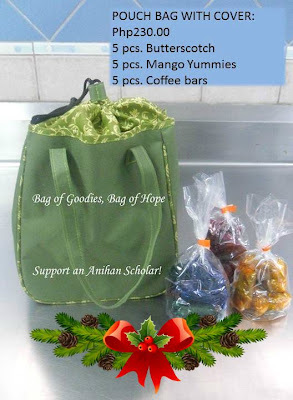 With every purchase of Anihan Goodies, you help support at least one Anihan scholar. 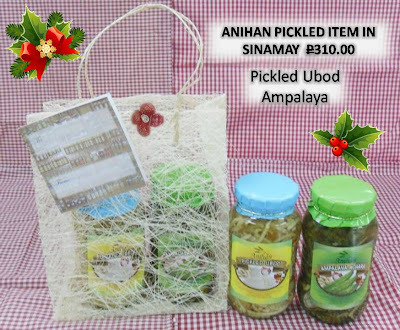 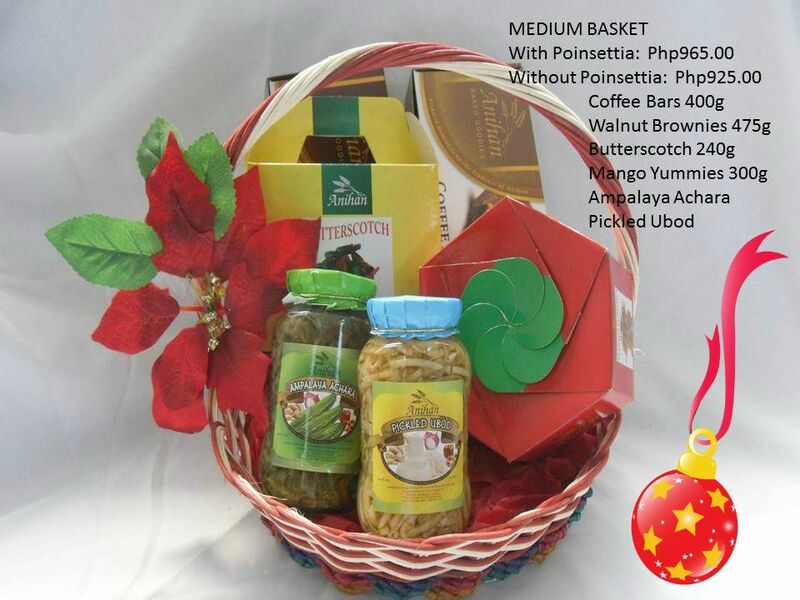 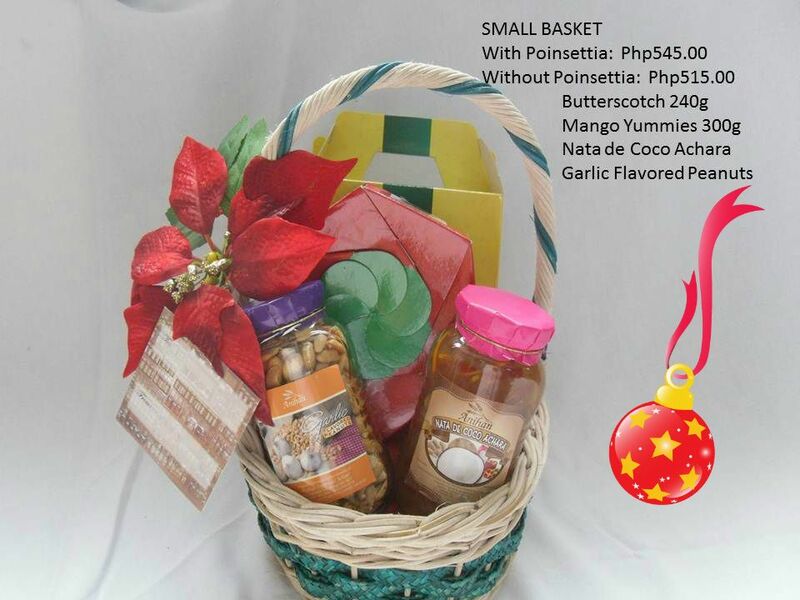 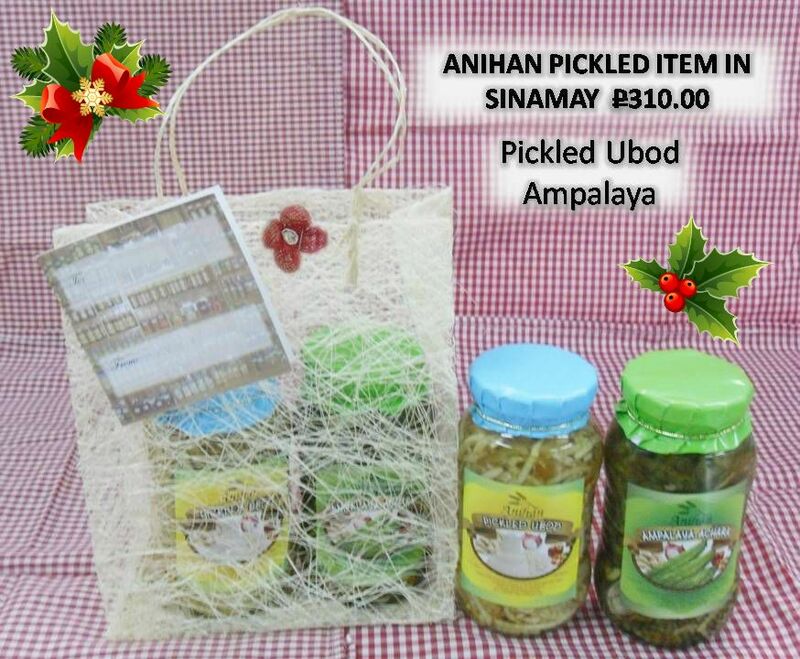 Below are samples of Anihan Goodies in special Christmas gift bags and boxes.